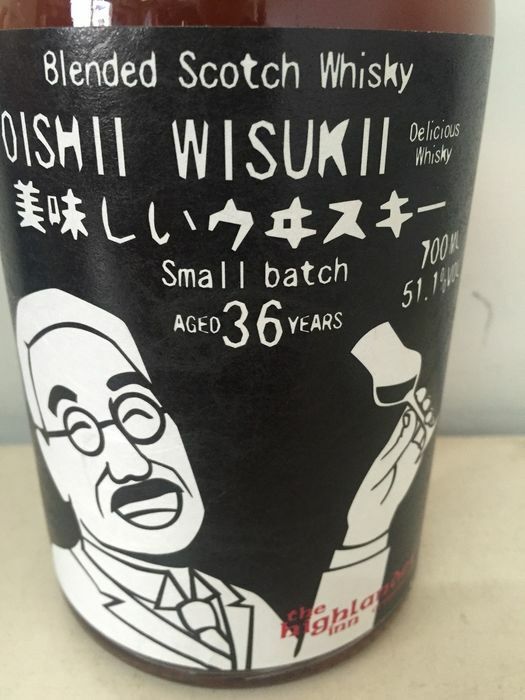 Oishii Wisukii 36 Year Old Highlander Inn Small Batch Blend II. 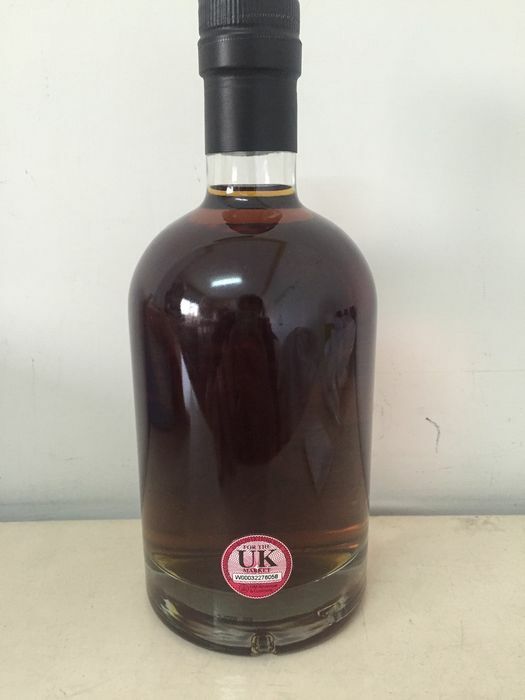 A very high quality 36 year old blended whisky which has been matured in a single Sherry cask. 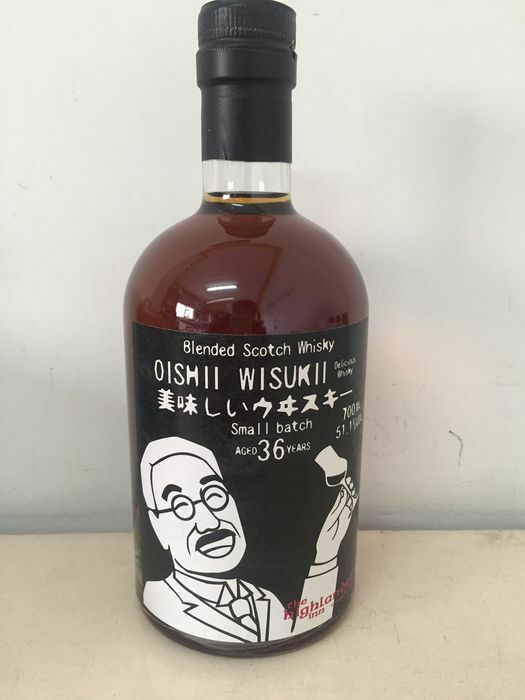 Bottled exlusively for the whisky lover's paradise, The Highlander Inn in Craigellachie, and named Oishii Wisukii, which translates to "Delicious Whisky", this bottle has labels designed by Japanese artist and designer Takeshi Abe whose previous work has included label design for the Ichiro's Malt card series. Bottle would be taken extra care in packaging. Very well packaged and safely received. the whiskey arrived. 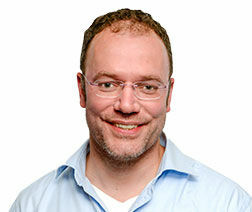 all OK.